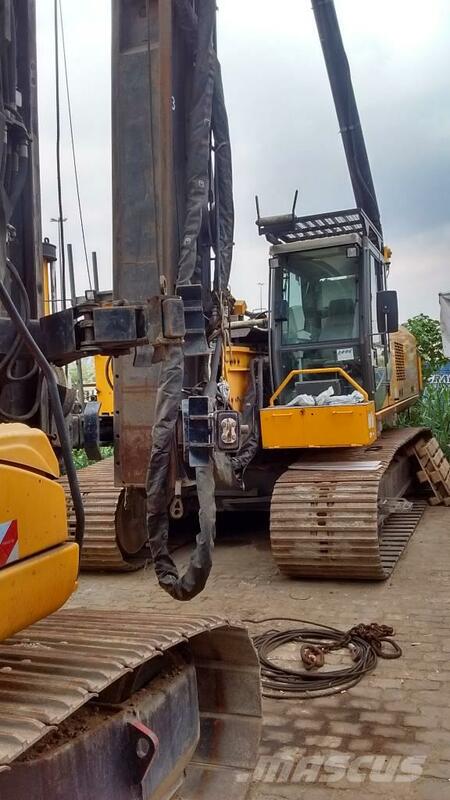 The machine is in very good condition and ready to use.Technical service is recommended before start up. Mistakes and-or errors in the product description are reserved. The photos might not show in any case the product to be sold.